A coworker of mine turned me to Patty’s cakes. It’s a little hard to find if ur not looking closely. 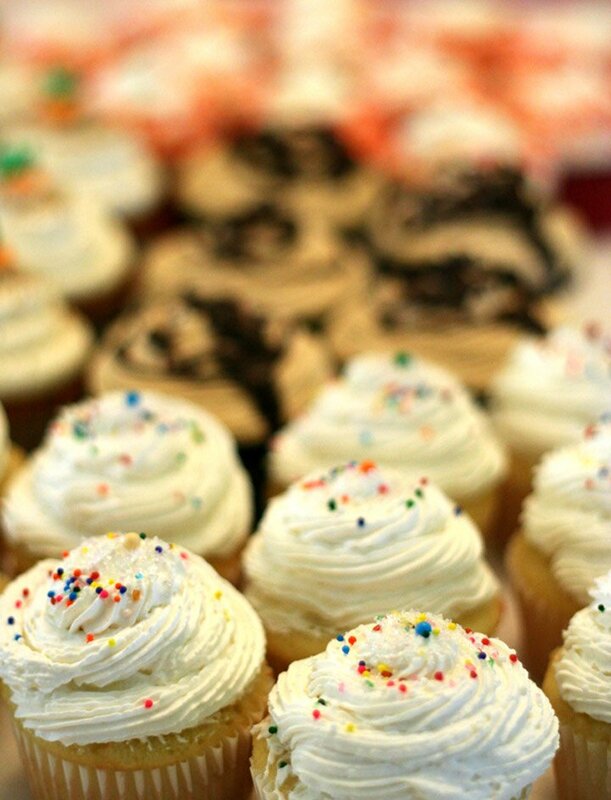 I have tried several cupcakes and they have been delicious. I’ve recommended them to several people and no one has been disappointed yet. My children love the cupcakes. They have gluten-free alternatives. My favorite cupcake is the Elvis. 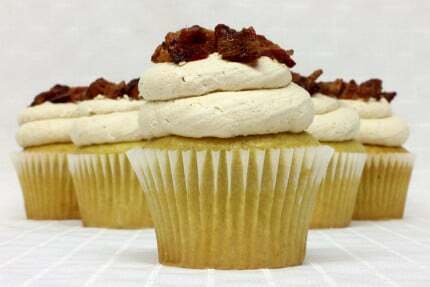 Definitely a must-try if you like bacon and peanut butter. Sounds weird but it all comes together very deliciously. The reason this place doesn’t have a 5-star rating from me is because they are a bit expensive. Not something I can purchase often. I have never been a fan of red velvet, ever! I had tried, over the years & it was just not for me, until…. Yup, you guessed it! Patty’s red velvet cupcake IS THE BEST! I truly crave them! They are by far, my favorite cupcake to buy, although I have tried a few others, ( all great tasting) but the red velvet is my favorite! The staff as always been friendly too. Try Patty’s Cakes, you won’t be disappointed. I really love the cupcakes here. They are so fresh and I appreciate that each one is frosted per order rather than being pre-frosted. The cake portion is so moist and not too sweet which is the way I like it. The frosting is light and tastes like whipped cream. LOVE IT! I feel like they use quality ingredients and I don’t feel bad about taking my daughter here for the occasional treat. We use Patty’s Cakes for all of our special occasion needs as well. Looking forward to visiting them in their new location after the move. Came here on a mission to get a few sweet treats for a birthday. I got 6 cake balls and they were so delicious and the flavors were unique, not like other places where they only have a few. It’s hidden on the side of the shopping center too. Would definitely come back. I wanted gluten free cupcakes so the boyfriend and I came here to check them out! The shop is super cute and the staff is extremely helpful and nice. We got four gluten free cupcakes and I loved the white cupcake with strawberry frosting. It was light and fluffy and not too sweet we will be back again! 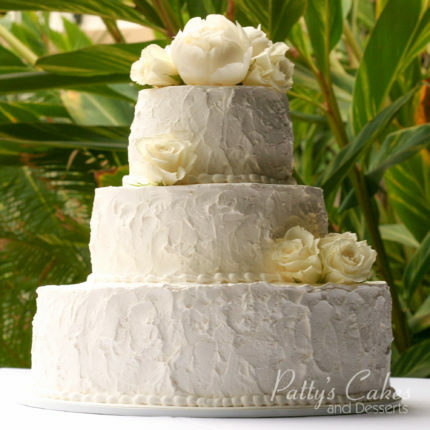 Patty made our wedding cake experience so personal and fun. She sat with us and went through every aspect of a cake and then some (wedding, food, after wedding food…etc.). Our cake was absolutely delicious and so so beautiful. Such a great business run by an even better family! OMG, these cupcakes are delicious. We ordered 8 different flavors for a birthday party. Since the attendees were all adults we got adventurous with the flavors. Everyone one of them was moist and off the charts with flavor. 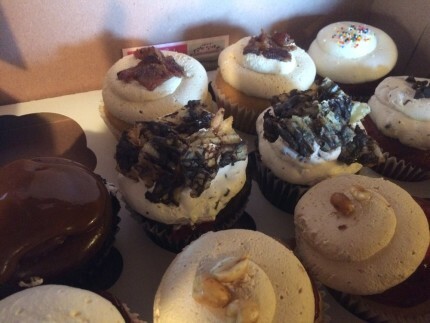 After tasting the cupcakes, one of the attendees said she will be visiting Patty’s to discuss her future wedding cake. Very very good, frosting not too sweet! Delicious. My girlfriend and I are cupcake lovers and try new places all the time. Came to Patty’s with high hopes and was NOT disappointed. 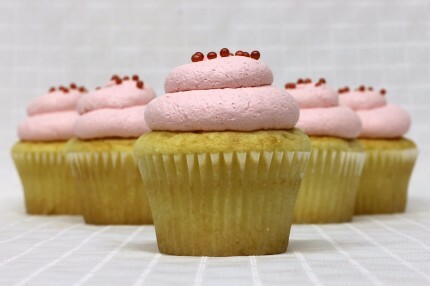 Amazing cupcakes, not too sugary and not to plain. A perfect mix! 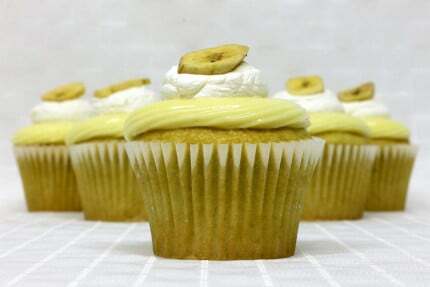 The banana flavored cupcake is my favorite! SO GOOD. Coming back for sure. The person was very nice and helpful. 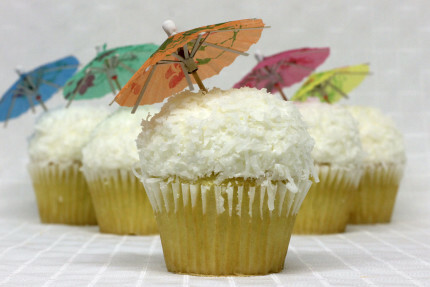 I had the red velvet cupcake with cream cheese frosting and the pina colada cupcake. The red velvet cupcake wasn’t amazing, but it wasn’t bad either, just kinda tasted like birthday cake, but the pina colada one was great. Will be back to try more flavors.